- Learn what Reiki is and how it heals. - Learn about the history of Reiki and the Reiki Ideals. - Learn meditations to help you channel energy. - Learn about the human energy system. - Receive the Level I attunement. 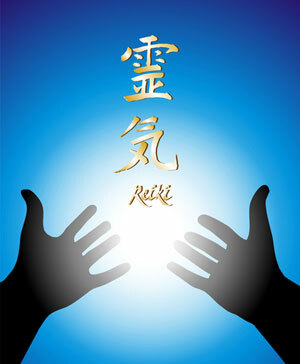 - Learn and practice the traditional hand placements for giving yourself and others Reiki. - Receive a class manual which summarizes the information covered in class. - Receive a Certificate of Reiki I completion. A vegetarian lunch is provided as well as herbal teas throughout the class.